The Fern continues it's Season of Pursuit with the pursuit of truth in William Shakespeare's most famous tragedy, Hamlet. Hamlet is produced as part of of The Seattle Celebrates Shakespeare Festival. 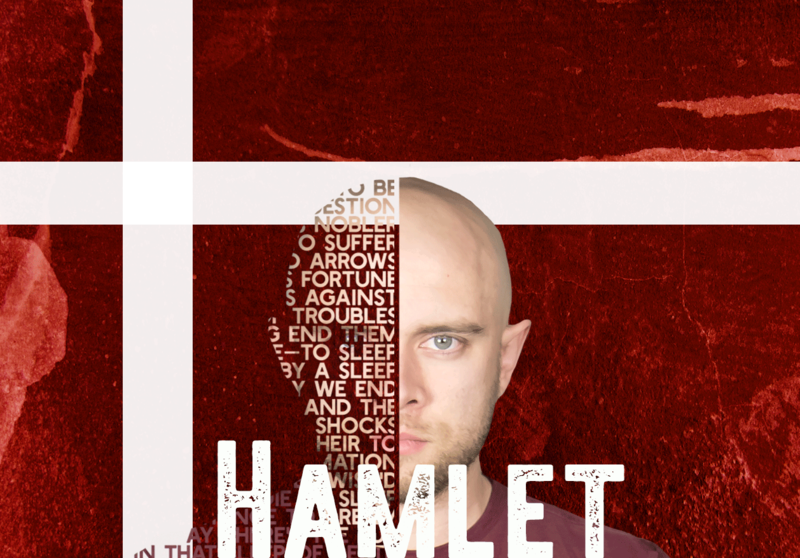 Hamlet's father, the King, has mysteriously died and his uncle Claudius has married Hamlet's mother and transformed Denmark into his ideal society leaving Hamlet on the fringe. This site, shows where the open parking garages/spaces are. You can filter at the bottom by garages or spaces. The closest paid lot is less than a block from the theater -- it is a Diamond Lot and there is a sign that says "PEI" and the prices are $5 in the evenings. There is another lot on the other side of that building and another lot across the street.